Intellectual growth, independence, self-determination and leadership are the hallmarks of Years 10, 11 and 12 girls’ Senior College experience. Wenona’s Renaissance Studies program sees these students move on to tertiary study and professional life as fully rounded people at home in the world. 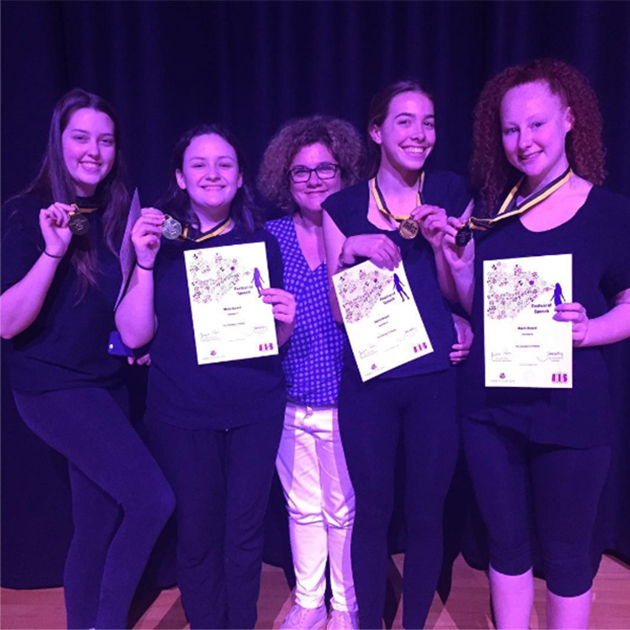 In Year 10, students complete their Stage 5 curriculum and receive a Record of School Achievement (ROSA) from the Board of Studies, Teaching and Educational Standards NSW. In addition to compulsory subjects such as English, Maths and Science they take one or more languages from a choice of French, German, Spanish, Chinese and Japanese. The many additional elective options include extra History and Geography topics, Visual Arts, Drama, Physical Activity and Sports Studies, Music, and Textiles, Design and Technology. Year 11 and 12 students are strongly supported through the Higher School Certificate process. The broad range of elective subjects available includes Biology, Business Studies, Chemistry, Earth and Environmental Science, Legal Studies, Physics, Visual Arts and Engineering Studies. The latter is offered on campus, with Wenona the first girls’ school in NSW to do this when we introduced it in 2015 as part of our emphasis on STEM education. We provide expert guidance as our students consider various career and tertiary study options. As a proud Kindergarten to Year 12 School, all education is underpinned by a learning framework that aims to provide a common language and understanding, which all teachers and students can work towards and meet within their classroom and across the School. Strong and sure Pastoral Care helps the girls meet the challenges of the late teenage years. Together, the Head of Senior College and Head of Teaching and Learning Senior College monitor the pastoral and academic programs, in collaboration with the Dean of Academic Studies, Heads of House, Pastoral Care teachers and other staff, including a dedicated Senior College Counsellor. All Senior girls are encouraged to take on formal leadership roles and to lead by example in Service Learning. Overseas Service Learning trips provide memorable experiences for Seniors, with Kokoda the destination in 2016 and Tanzania and Peru in previous years. 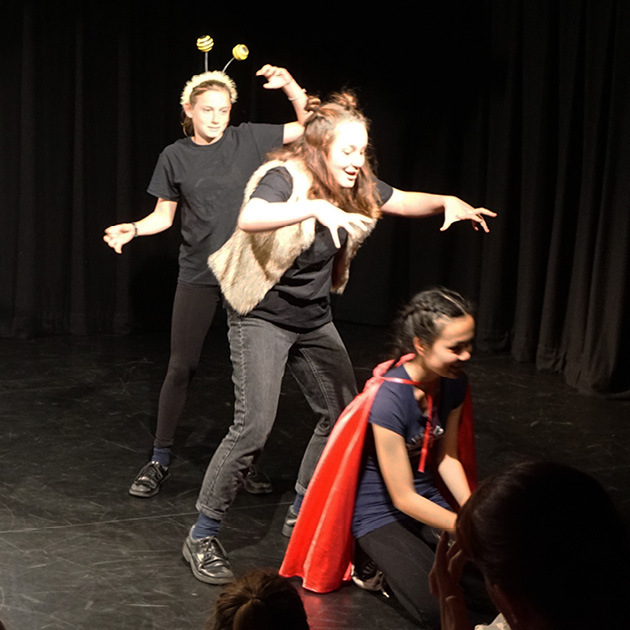 Wenona came first in Drama at the Association of Heads of Independent Girls' Schools (AHIGS) Festival of Speech on Saturday 22 October, 2016.